Working on my bachelor thesis—redesign of a community Web site signaly.cz—I have collected a bunch of methods and techniques I should learn, apply and finally mention in my work. 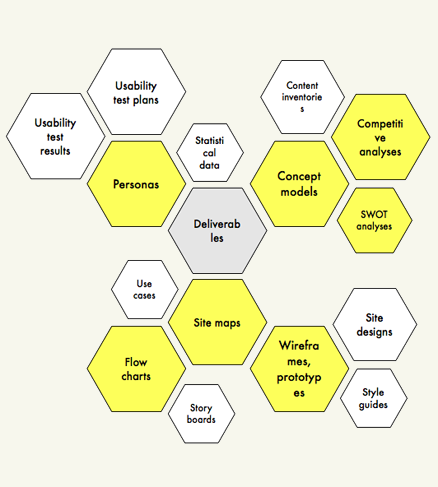 Here are some “mind maps” describing what every Web designer should know. Check the Resources section in the end of the article. 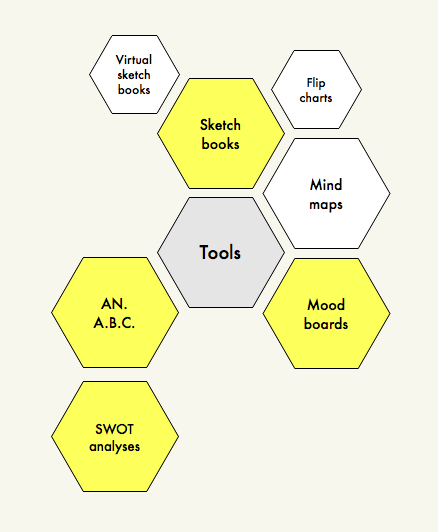 Study all the books and articles—I drew on just these resources. Get a client brief from you business partner. 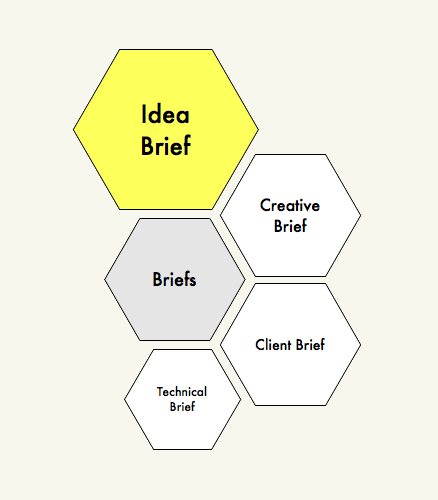 Than form a creative brief and technical brief. Finally, try to figure out idea brief(s). 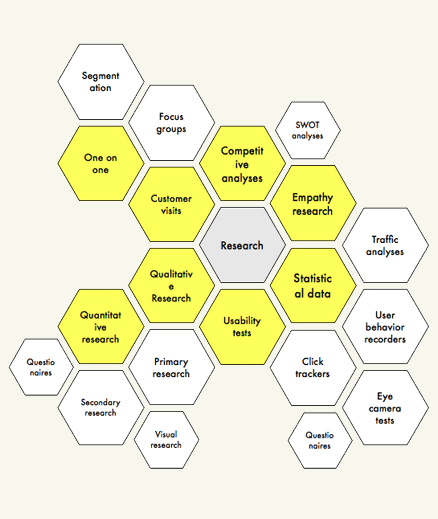 Here is a huddle of methods that can be performed during the design part of process. Organize a strictly moderated idea session or try one of these utilities. Having collected all the necessary pieces of information, start creating deliverables—documents, that are useful in some way and describe the final design process product. This utilities could be applied in any part of the design process. Try to figure out, if they are useful to you. All the books and articles mentioned down there are stuffed with knowledge, describe techniques mentioned above and will help you with understanding them. Book Communicating Design: Developing Web Site Documentation for Design and Planning describes the deliverables. 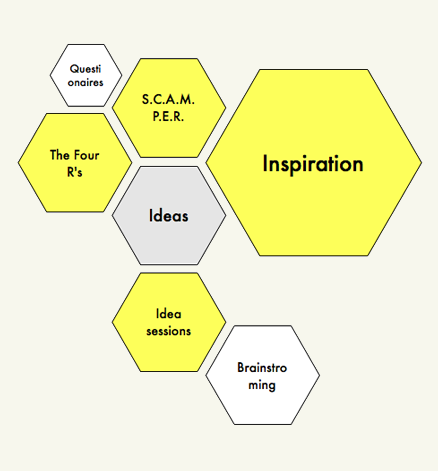 The Process Toolbox is a transcript of Simon Collison’s talk at @media 2009 conference. Mark Boulton’s book called A Practical Guide to Designing for the Web describes number of techniques mentioned. 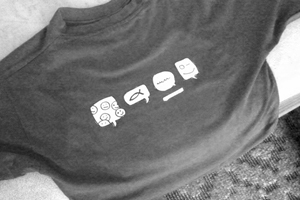 Interaction Design Association, a network dedicated interaction design. Getting Real, a book by 37signals focused on building Web applications. delicious.com/ondrejvalka/UI shelters bunch of another links related to the topic.